You make decisions, you take risks, you try something new, you step onto the mat and you create your own path to possibility. 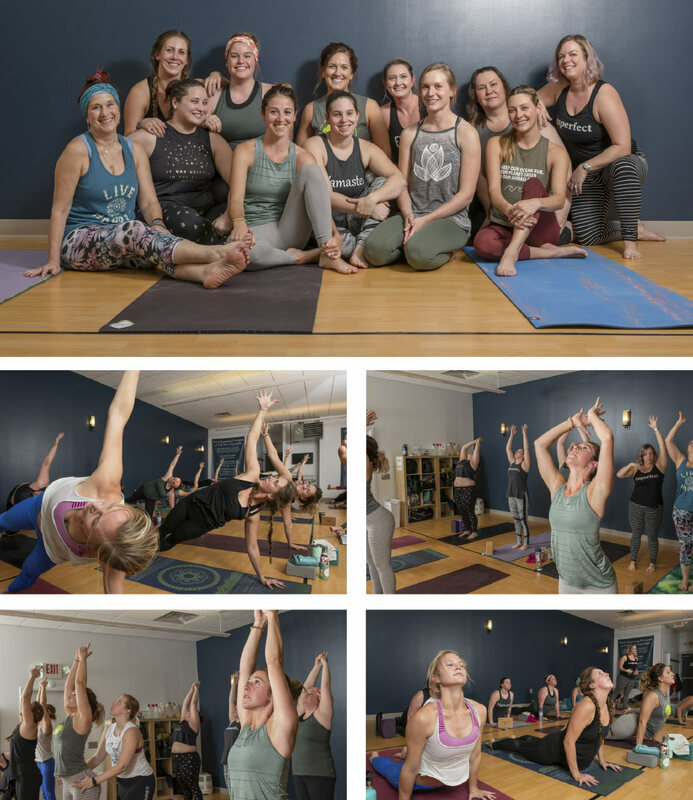 Evolution Power Yoga empowers people to shape the most authentic version of themselves. It begins with work in the physical body and expands into all areas of life. 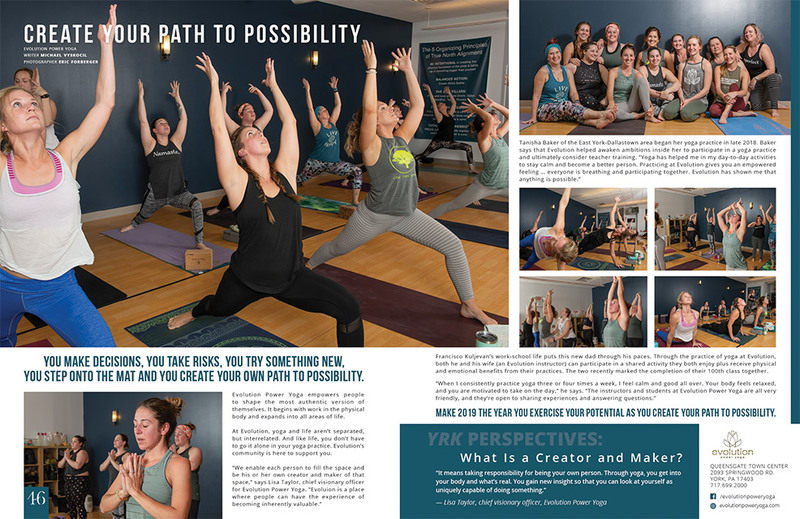 At Evolution, yoga and life aren’t separated, but interrelated. And like life, you don’t have to go it alone in your yoga practice. Evolution’s community is here to support you. Francisco Kuljevan’s work-school life puts this new dad through his paces. 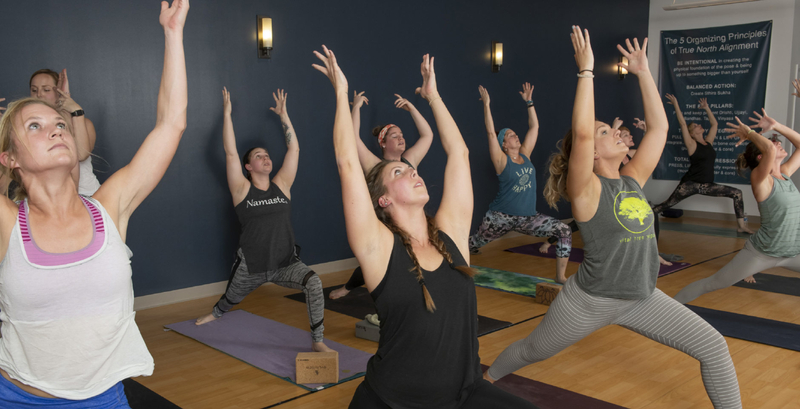 Through the practice of yoga at Evolution, both he and his wife (an Evolution instructor) can participate in a shared activity they both enjoy plus receive physical and emotional benefits from their practices. The two recently marked the completion of their 100th class together. Make 2019 the year you exercise your potential as you create your path to possibility.